Since 1980 his research activity is oriented to Robotics, developping robots manipulator, service robots and robotics applications. Nowadays his main research areas are the Unmanned Aerial Robots, Multi Robots Systems, Robot fleets coordination and Engineeriong Application to the Biomedicine. 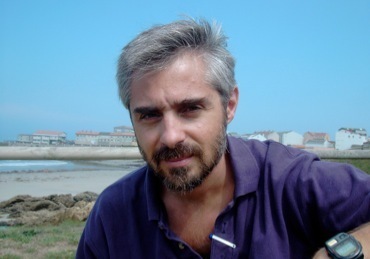 Currently he is coordinator of the Robotics & Cybernetics Research Group of the Polytechnic University of Madrid. â€œMini-Quadrotor Attitude Control based on Hybrid Backstepping & Frenet-Serret Theoryâ€�, 2010 IEEE International Conference on Robotics and Automation, ICRA 2010.